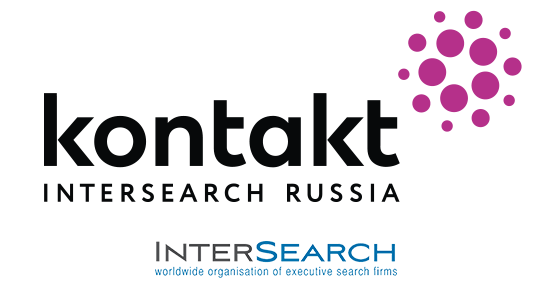 Every year, Kontakt InterSearch Russia recruits and trains headhunters. Since 2018, our original program for training and development of professional expert skills is called SLON. SLON centers around the company's values, as well as 36 training workshops, a non-standard format for the adaptation of new employees, mentoring and working with real-world projects. Three months of intensive training that includes application of theoretical knowledge in practice. This allows young specialists to quickly grasp the basics of the HR consultant profession. And it lets us to be sure that all employees of Kontakt InterSearch Russia have the necessary skills and competencies to provide services of the highest quality to our clients. If you want to participate in the selection for the training program, fill out the form below. Our internal HR experts will contact you.